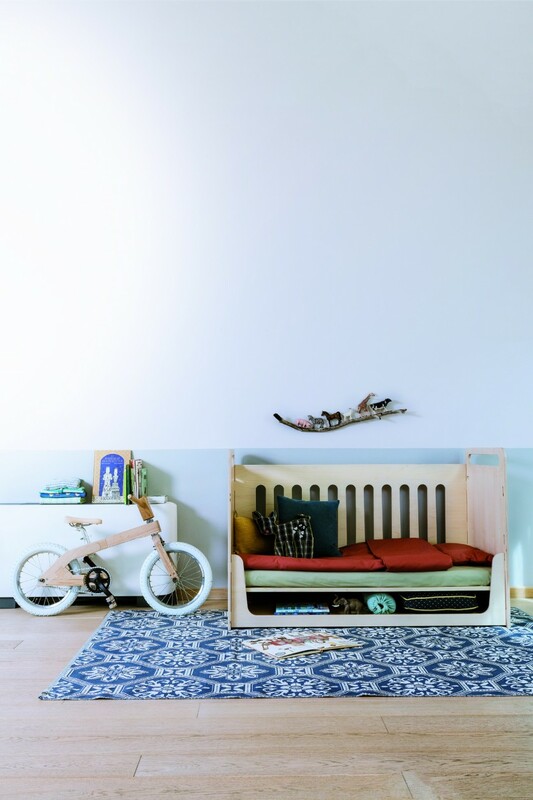 Picture rugs that look like clouds, and a crib so chic you’ll wish they made it in adult size. 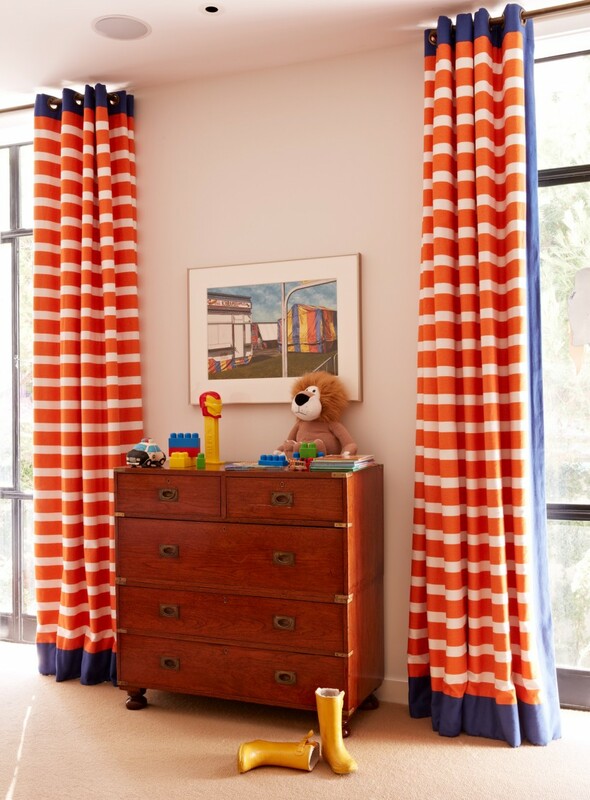 While we’ve already confessed our love for glamorous bathrooms, go crazy over epic closets (obviously), and just have an all-around love for interiors, lately we’ve come to realize that kids’ rooms are just as worthy of our attention. 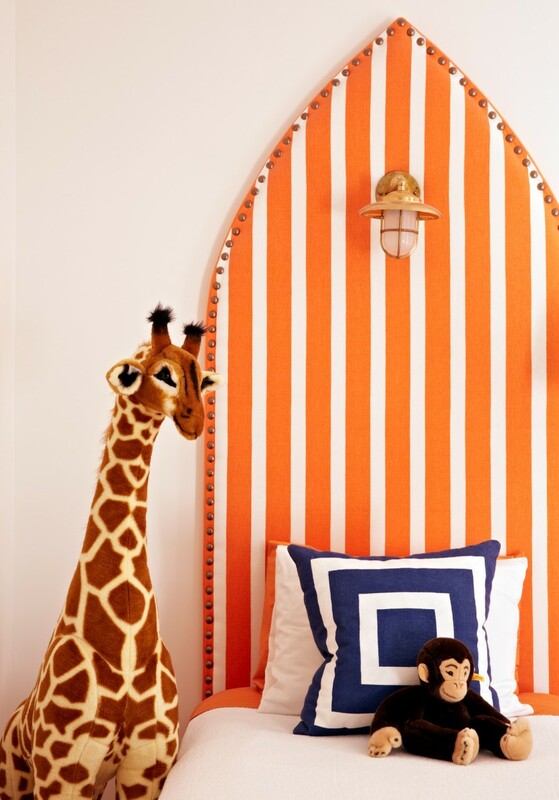 Colorful, fun, and luxe mini-sized rooms for their tiny inhabitants. We’re talking rooms with tasteful orange accents, adorable teepees, and rugs so fluffy they resemble clouds. Below, some of the favorites we’re bookmarking for safekeeping until they’re needed. Warning: You’ll probably want to do the same.